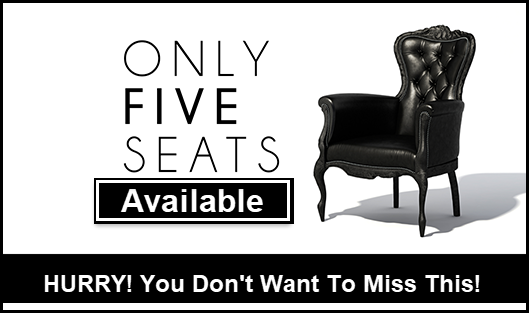 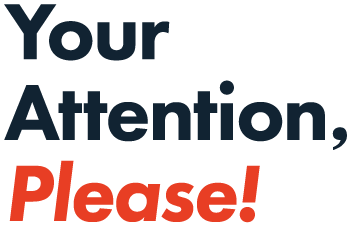 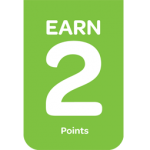 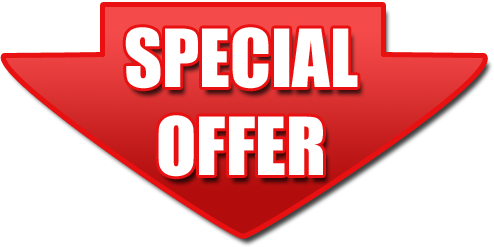 Your 30 Day Trial Membership with Unlimited Access will begin the next day after your purchase. 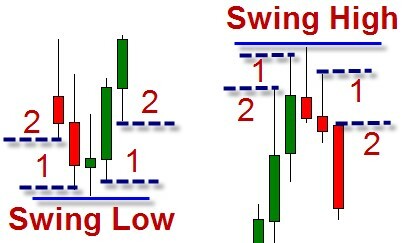 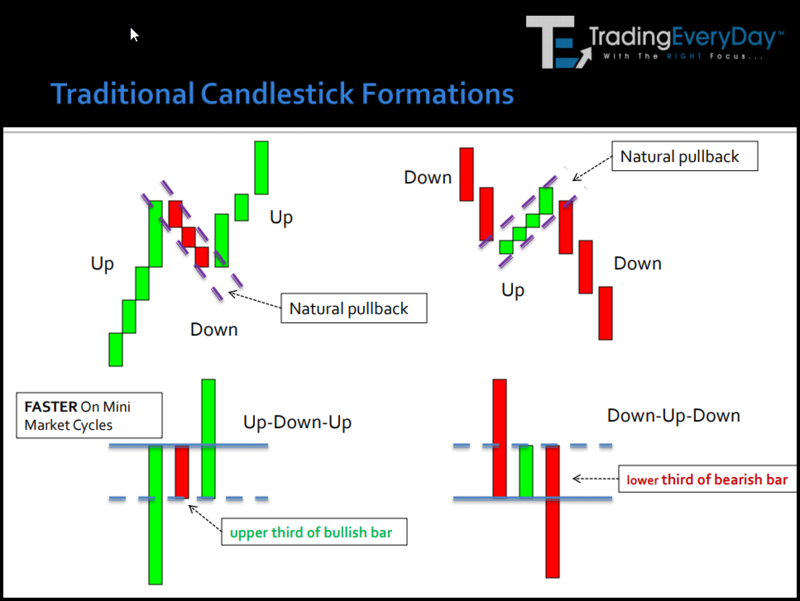 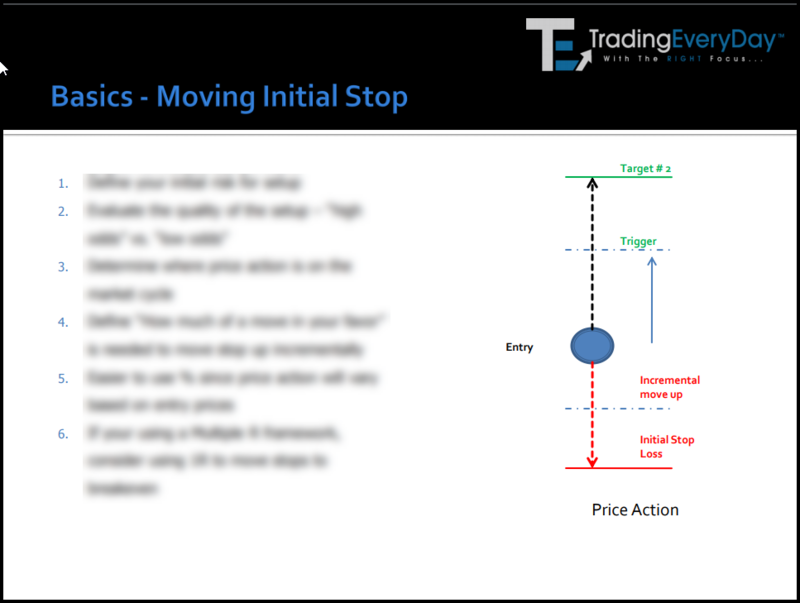 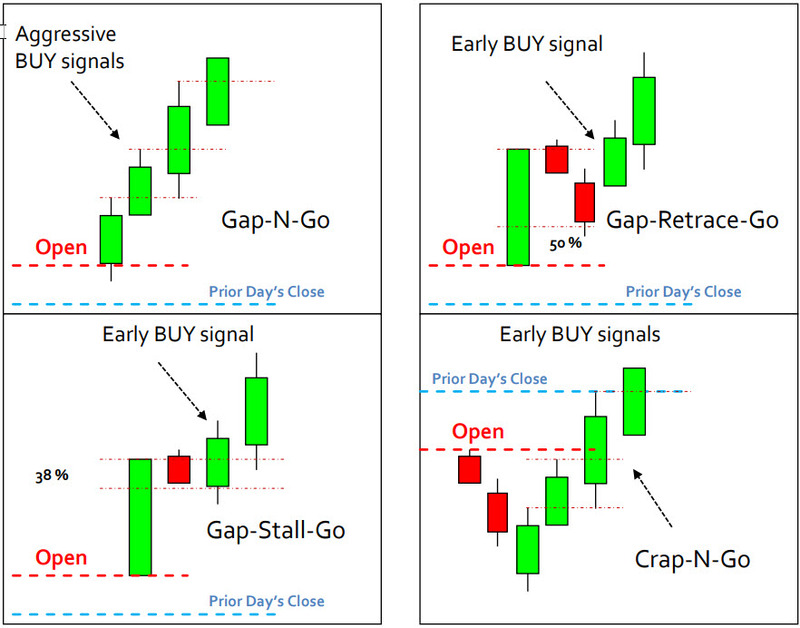 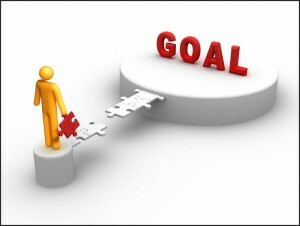 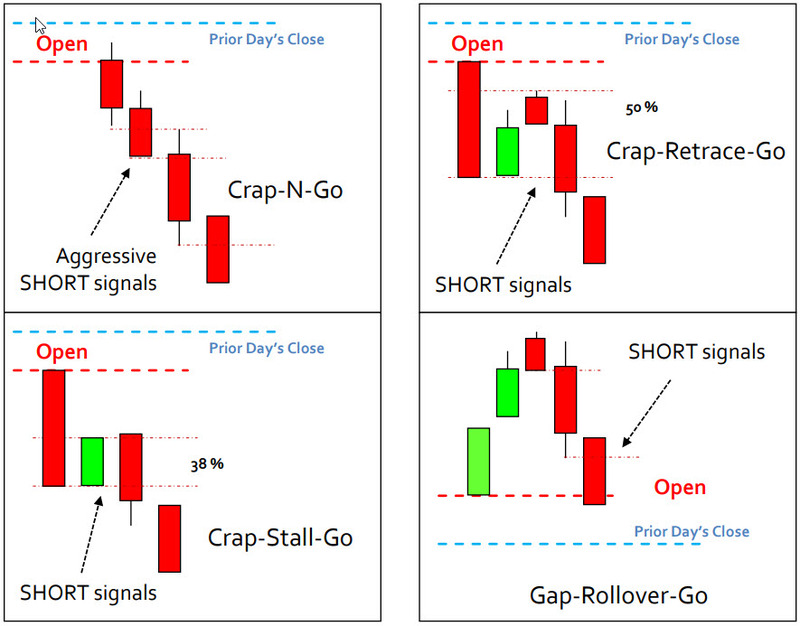 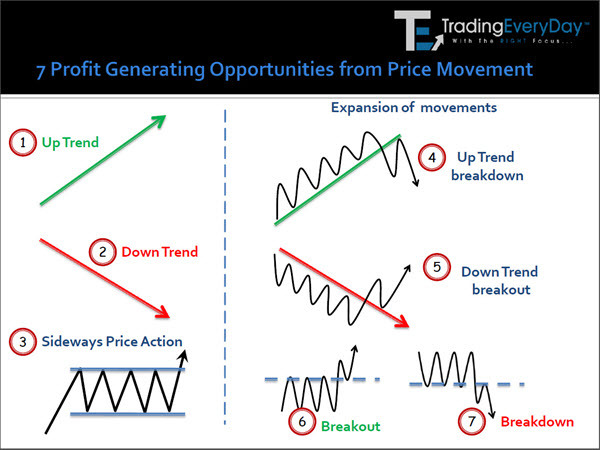 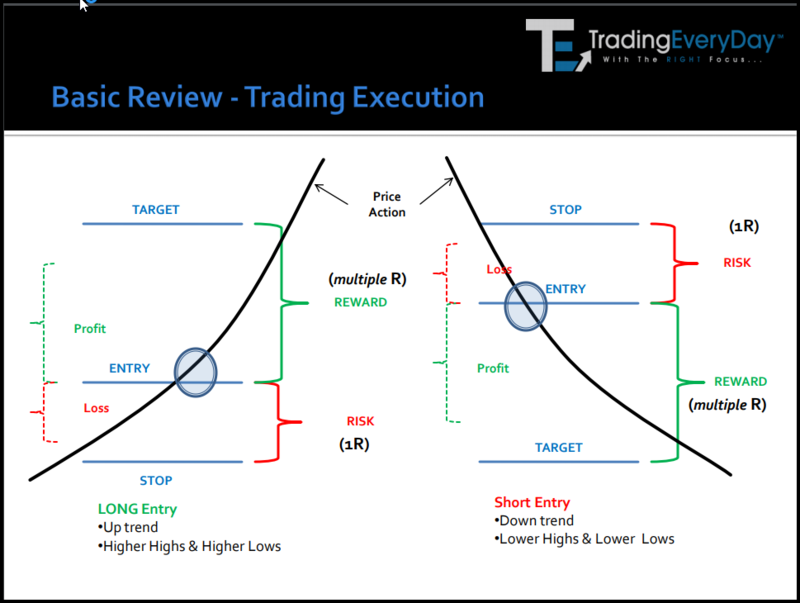 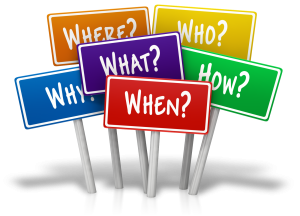 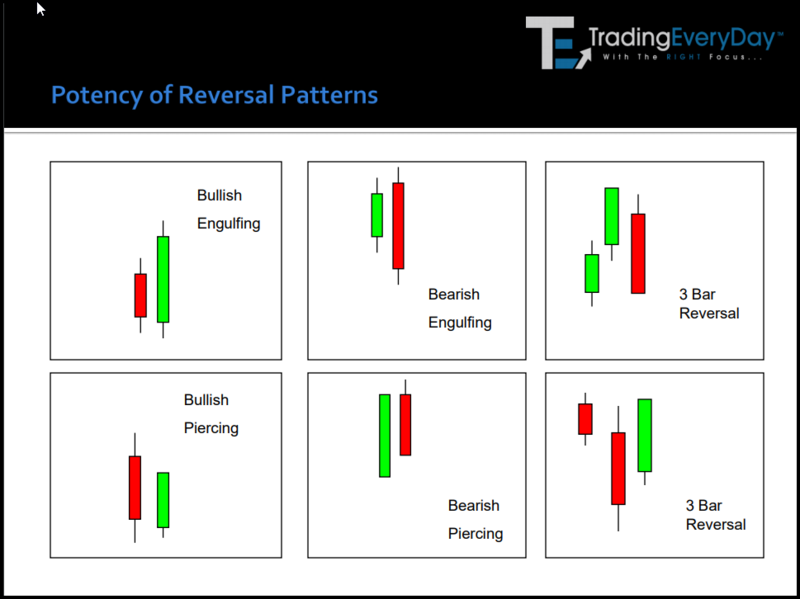 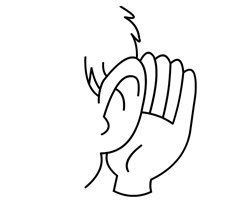 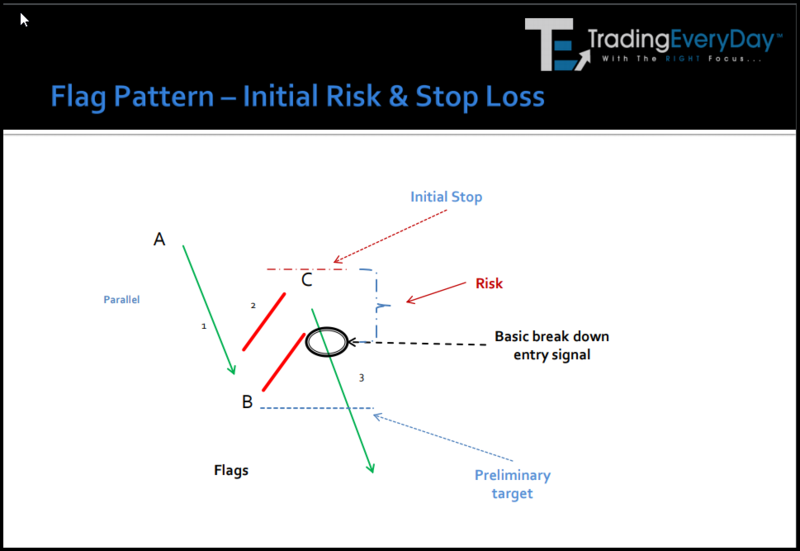 using quick & easy Chart Analysis, Candlestick Analysis and Price Action Strategies! 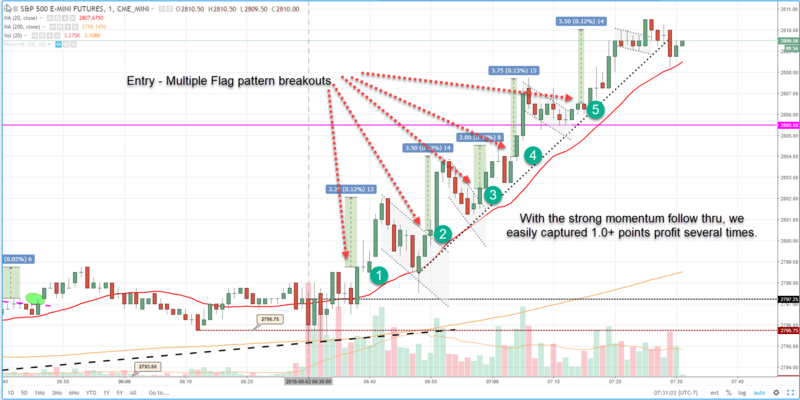 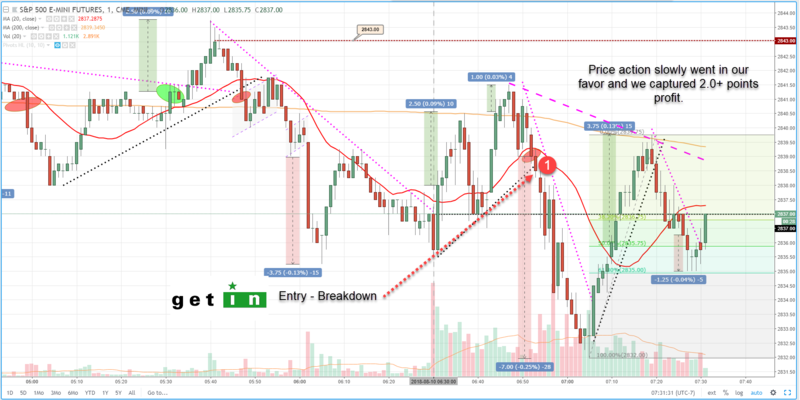 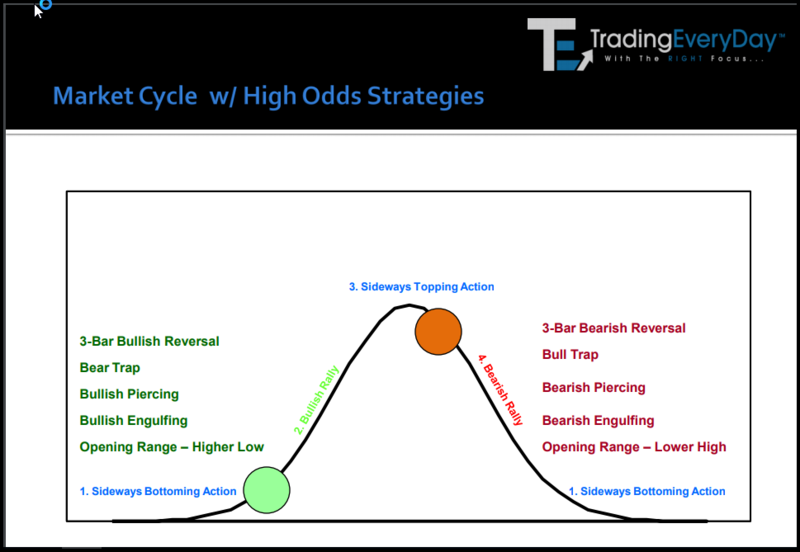 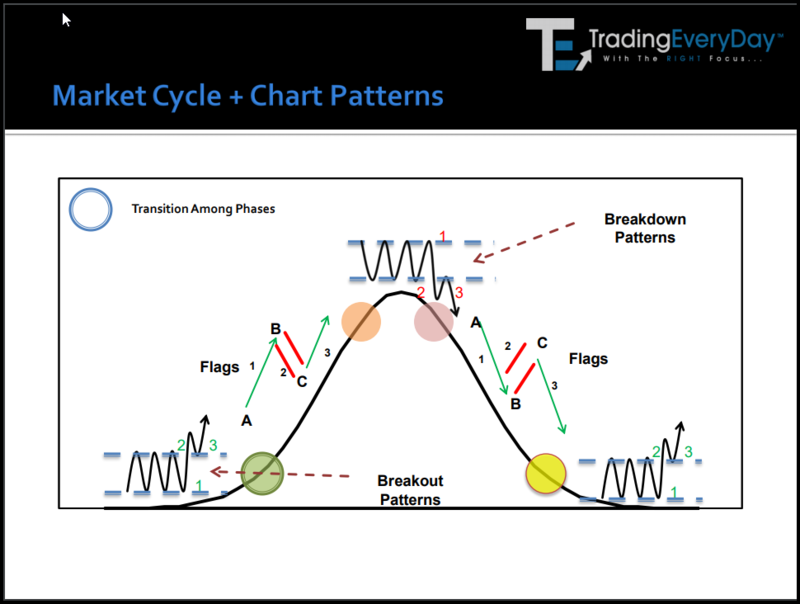 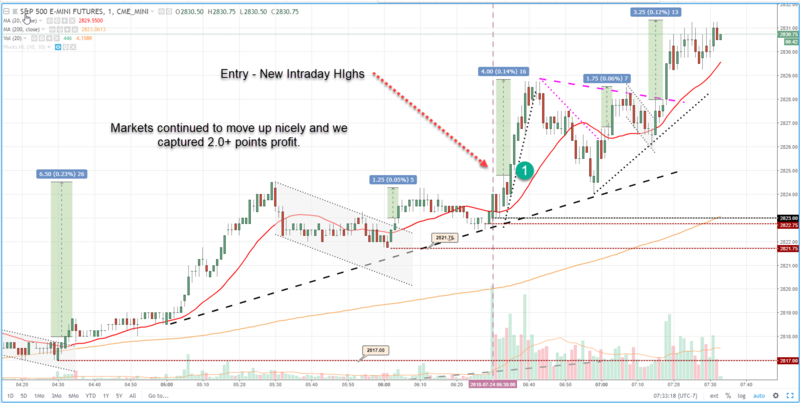 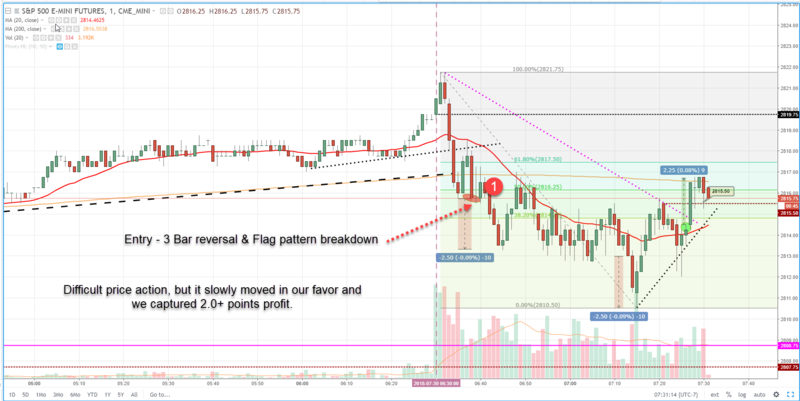 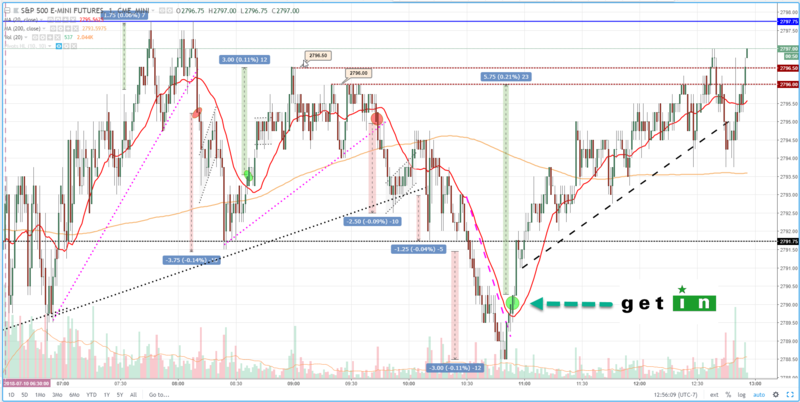 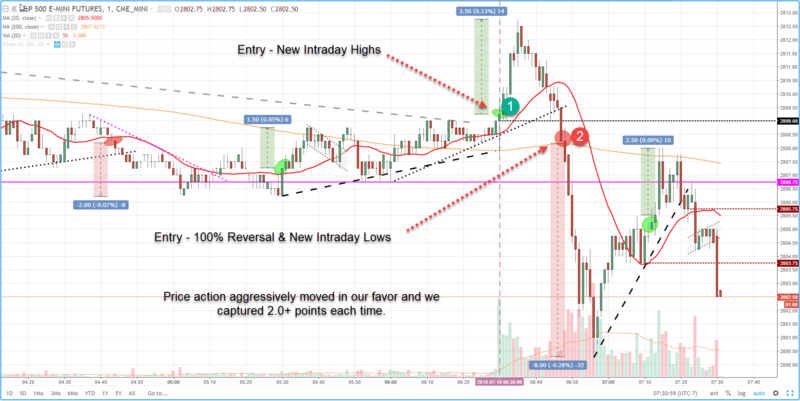 Every day…the markets follow the Market Cycle and our goal is to consistently identify each phase, identify all the chart patterns and identify easy setups to make QUICK PROFITS.